There is no doubting that health insurance is needed no matter what state you reside in. New York residents have many public services available to them if the need is apparent and they are qualified. The open enrollment for 2018 in New York for its residents has been extended until January 31, 2018. If you have not yet found a plan and enrolled, now is the time to take action. 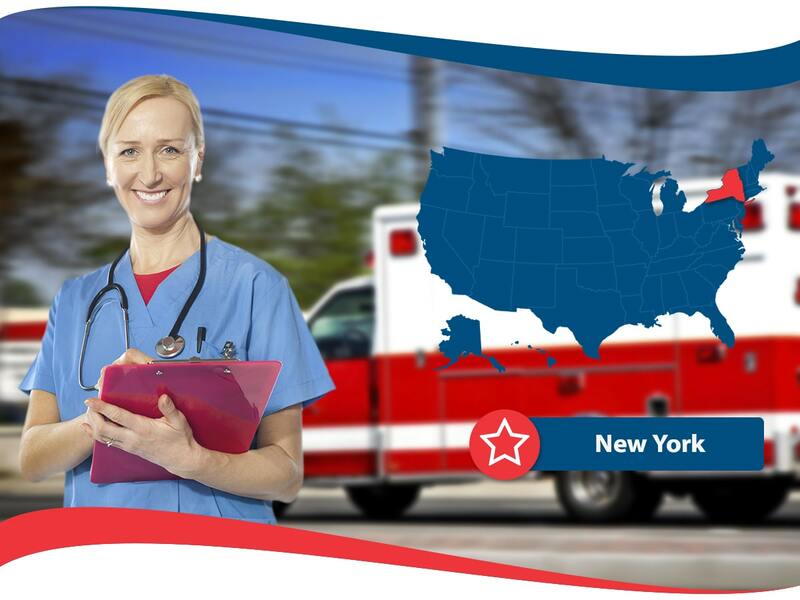 It is easy to compare and contrast Health Insurance New York policies side by side. 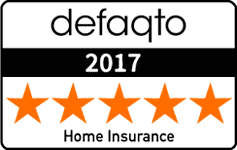 All you need to do is request a free quote from different companies. It is also recommended to request quotes of different plans. Once you receive all the quote information back, you can start to narrow down your choices. Another tip to take note of is to research the health insurance companies prior to committing to anything. Go ahead and see what the health insurance companies you are interested in financial stability looks like. Make a determination based on what information you find. Even if you narrow down your choices you may still have questions on the contracts provided to you. There is no need to worry because great companies such as American Insurance have qualified agents that can answer all your questions timely. These agents know the rules and regulations of New York specific health insurance information and general health insurance information as well.